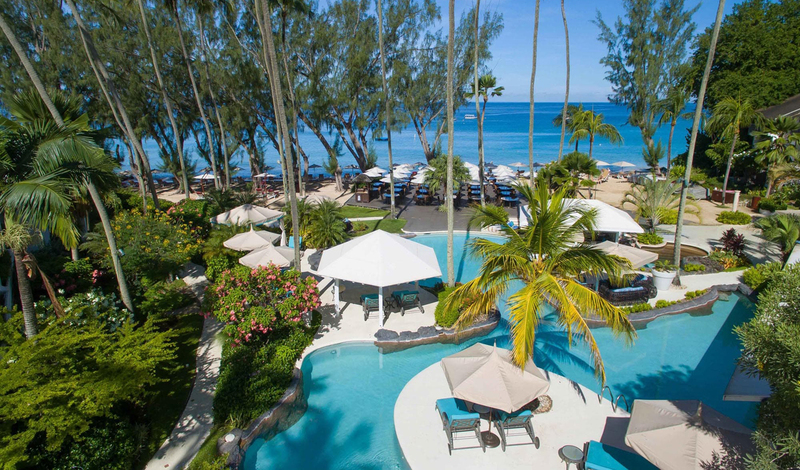 On the glittering shores of Barbados’s Platinum Coast, Colony Club brings all the grandeur of a luxury hotel, all the while staying true to the spirit of the Caribbean. Set amongst tropical gardens and meandering lagoon pools and on the fringes of the beach, the 96 rooms and suites of Colony Club offer a real slice of laid back island life. A restaurant for every occasion, an activity for every personality and a wellness treatment for every need, Colony Club has beachside bliss covered. Tucked away amongst the palm fronds of Barbados’s most exclusive neighbourhood, Saint James, Colony Club is an idyllic escape. Spend your days dipping in and out of turquoise waters, strolling through nearby Holetown, speeding over the waves on water-skis or joining in with a game of beach cricket. Just over half an hour from the airport, we can already hear the palm trees swaying and the coconuts calling. When Colony Club say ‘ocean view’, they really mean it. Looking out from one of the 96 rooms and suites, you’ll be hard-pushed to see anything other than endless azure skies and turquoise waters. Just steps from the beach, you can almost hear the waves gently lapping at your door as you drift off to sleep at night. 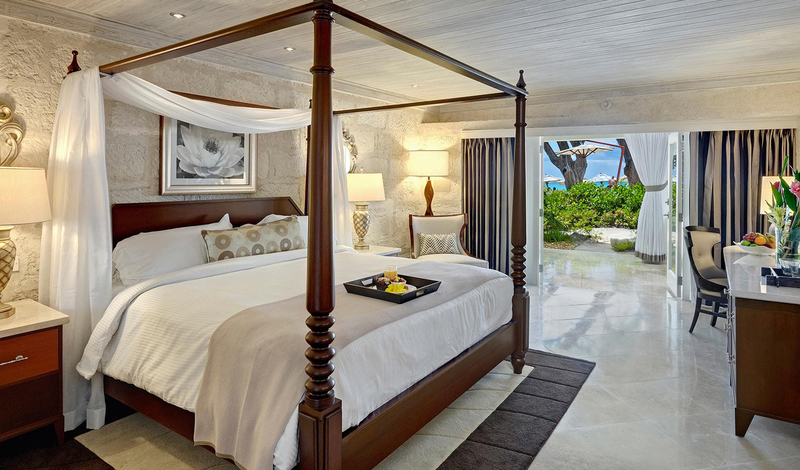 Add to that sumptuous mahogany beds, marble bathrooms and tropical flowers and you’ve got a dreamy island getaway. Boasting a mouthwatering array of restaurants, luxurious rooms and more activities than you have days to fill, Colony Club is island life at its most luxurious. But what really makes it stand out from the crowd? The staff. From the pool attendant who cleans your sunglasses to the bartender who memorises your favourite drink and the water sports instructor who teaches your kids to sail, the staff here really do go above and beyond. All images courtesy of Colony Club.